ALLIANCE INOX INDUSTRIE (AII) is a recognized manufacturer of tanks and vessels for pharmaceutical, cosmetic and general healthcare industry, used to develop products such as powder, perfume, makeup, tablets, vaccines, syrups, etc. 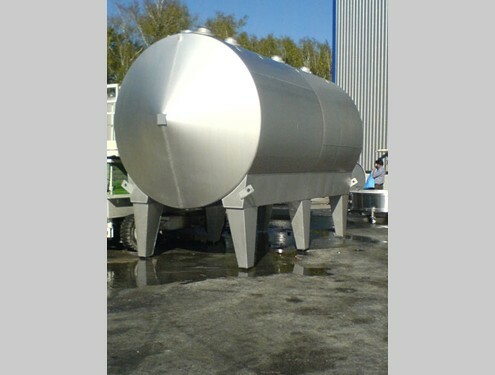 AII can build equipments with capacities ranging from 50 litres to 200,000 litres. 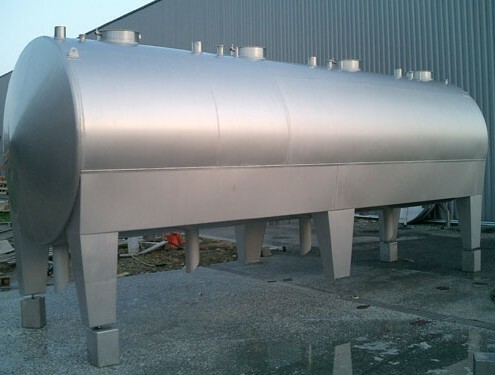 AII defines the most suitable tank based on the available space and usage constraints. 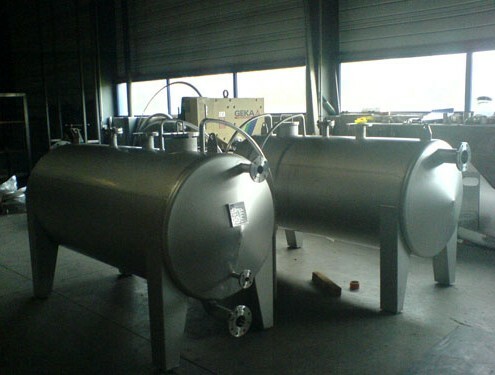 Horizontal tanks are proposed as alternatives for usage in low ceiling spaces.